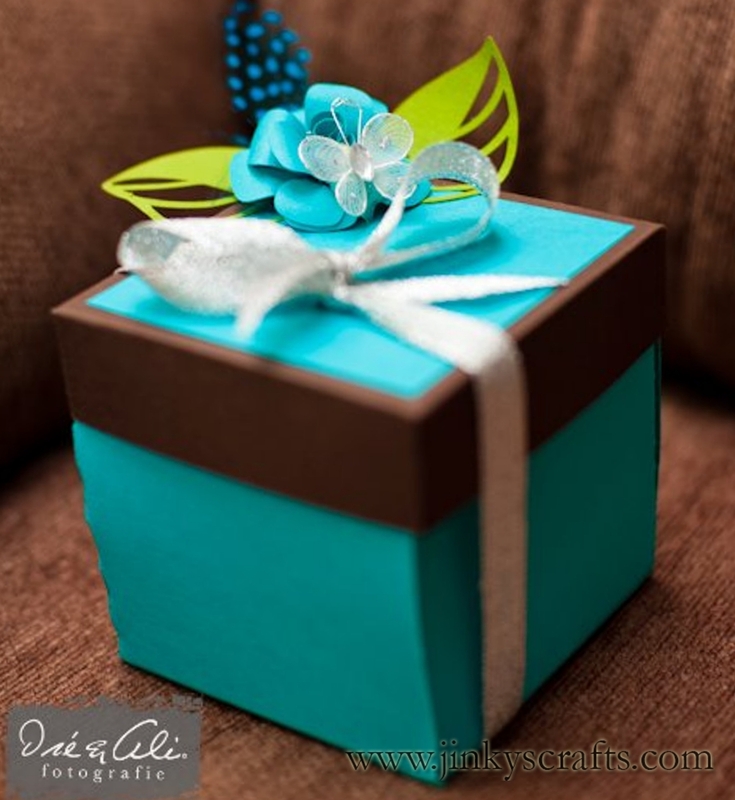 Jinky's Crafts & Designs: Turquoise Blue & Chocolate Brown Color Combo - LIKE it? Turquoise Blue & Chocolate Brown Color Combo - LIKE it? Hello Everyone! Happy Tuesday! 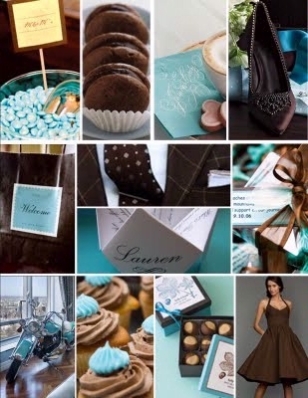 I just want to share some inspirational photos of the Turquoise Blue and Chocolate Brown Color Combo. 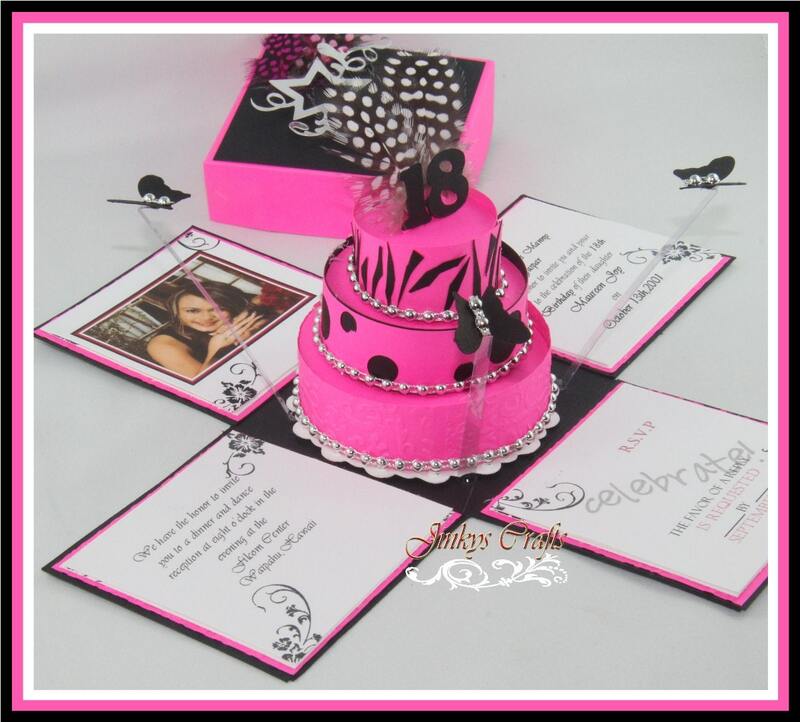 This color combination has been very popular for the 2012 color palette for Weddings, Quinceañeras, Sweet 16s, 18th Birthdays and other party events. 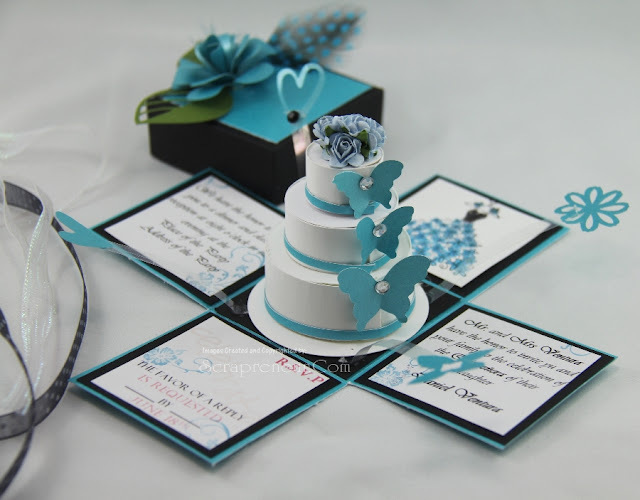 Brides and Mis Quince/ Sweet 16 girls loves the elegant color combination of earthy brown tones and cool rich turquoise blue. 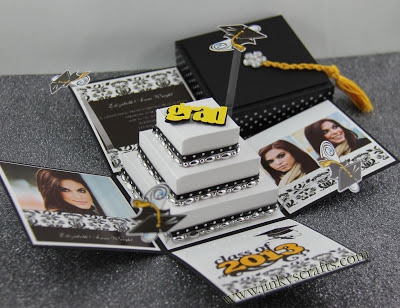 It really creates a rich look on your invitations or gift favors. 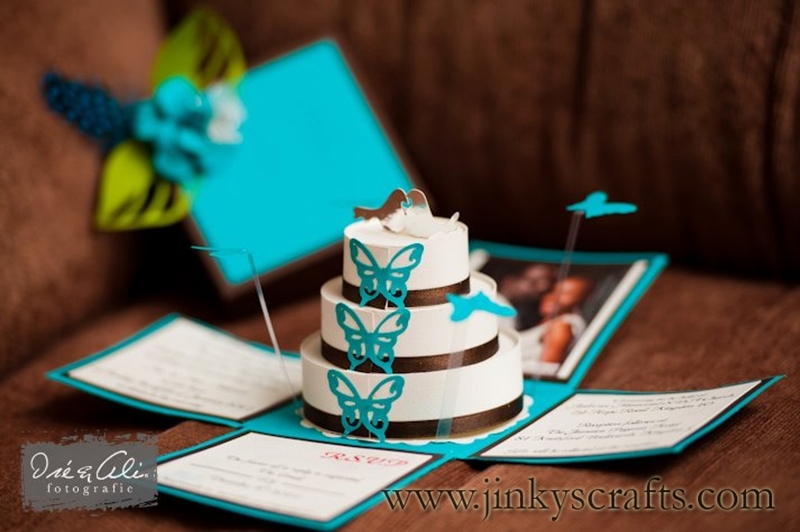 My Client in Jamaica, purchased this Jinky's Crafts Custom Exploding Box Invitation Kit. They did the assembly to save money and I was impressed with the great work they did on my Exploding Box Wedding Invitation Kit. The finished project looks beautiful! They really did a super awesome job. If you have a color idea or theme idea that you want to be featured here - or if you had purchased my Exploding Box w/ 3-Tier Cake PDF Tutorial or Kit and want to share your photos, please don't hesitate to email or contact me. So, What's your final verdict? 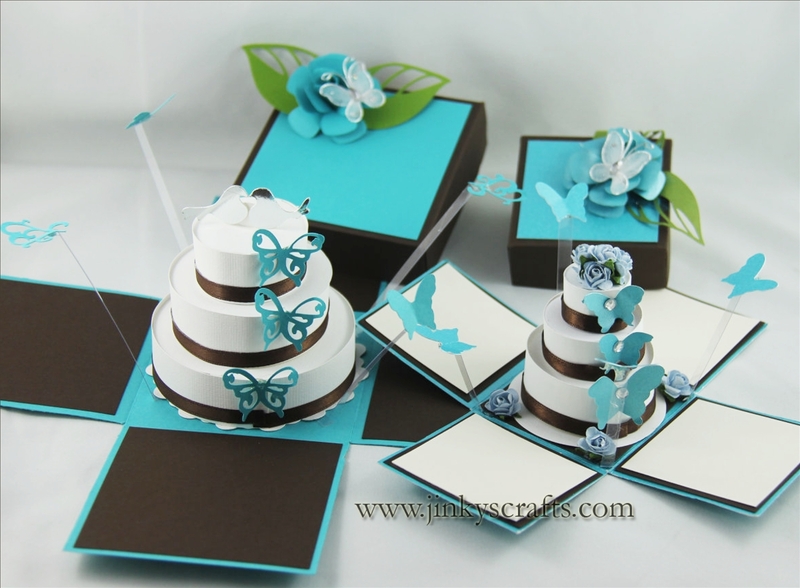 Turquoise Blue & Chocolate Brown Color Combo - Do you LIKE it?